What if I’m looking for more bespoke CEM training? What is meant by the ‘responsive service’ in our CEM support packages? Assessment Essentials for every teacher! What've we been up to? @SaysMiss @googledocs @maternityCPD @HuntingEnglish Not at all. Go for it. @SaysMiss @googledocs @maternityCPD @HuntingEnglish It's lovely to get feedback, thanks. I just noticed you're the founder of LitDrive. Claire Hill told me about it, it sounds great.  Evidence Based Education is the proud recipient of a 2019 Queen's Award for Enterprise, in the Innovation category. Click here to read more!